Longtime San Diego Charger, Junior Seau was found dead in his home Wednesday of an apparent self-inflicted gunshot wound to the chest. Seau was 43 years old. 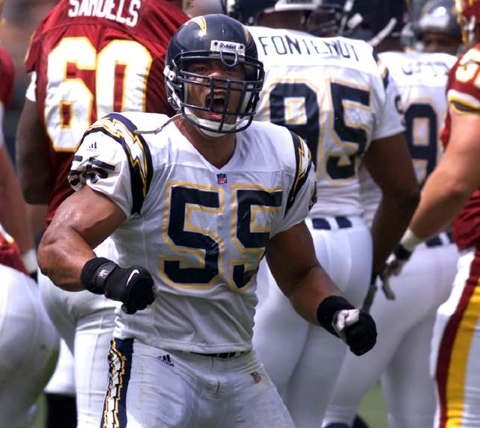 Seau, a sure-fire hall of famer played for parts of 20 seasons in the NFL for the San Diego Chargers, Miami Dolphins, and New England Patriots. Seau was a 12-time Pro Bowler with the Chargers and a 10-time All-Pro. 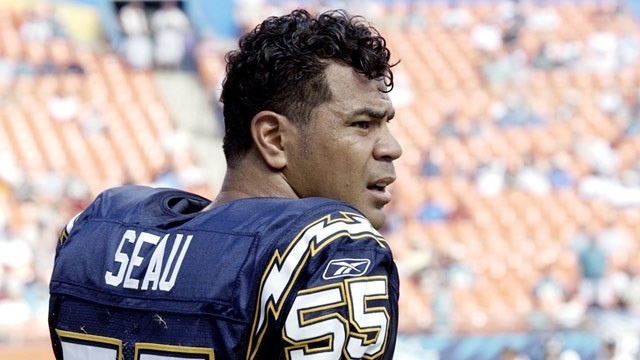 Seau will be strongly missed by all his family, friends, and peers. He was beloved in San Diego as a icon and active member in the community.